1964 Studebaker Champ for sale - Classic car ad from CollectionCar.com. 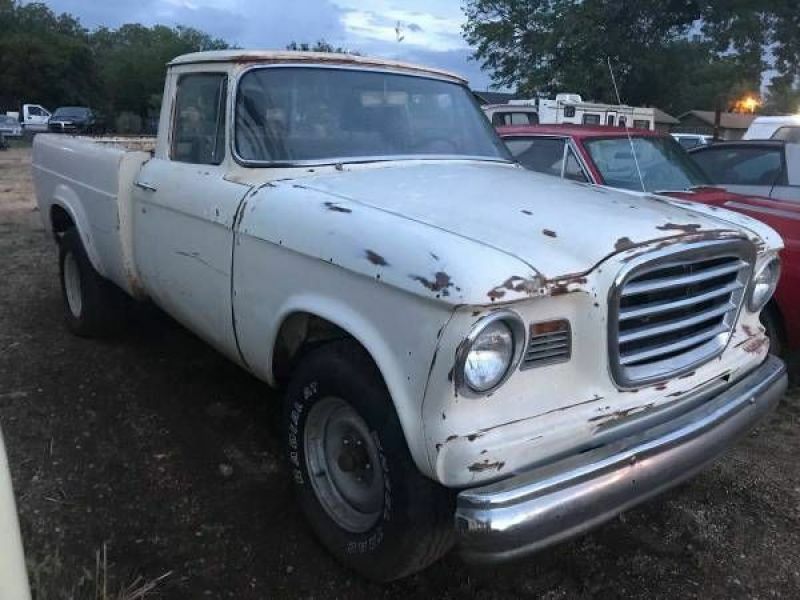 1964 Studebaker Champ Short bed pickup. Original Body..... short-wide box. Factory Sliding Rear Glass and Radio Delete Plate. Nice Running Project. Converted to Chevy power train. Nice 350 cu. in. Motor, Automatic Transmission, Rear End. Chevy wheels fit the back axle. A most Unique, Unusual Classic Antique Collectible!